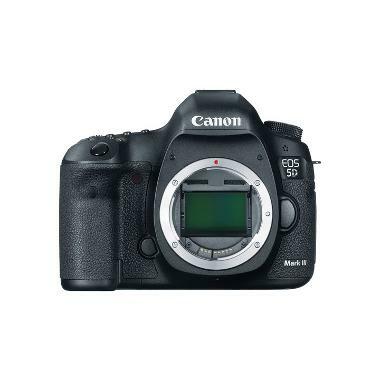 For an updated version of this camera that includes expanded video options, a boost in megapixel count, a touchscreen, and built-in WiFi/GPS, please see the Canon 5D Mark IV. The Canon EOS 5D Mark III Digital SLR improves on the 5D Mark II with a huge jump in AF points (up to 61 from 9), increased ISO sensitivity, and almost double the continuous shooting speed. The rugged magnesium-alloy body supports 2 memory card slots, an intelligent viewfinder with 100% field-of-view and 0.71 magnification, and a large 3.2" (non-rotating, non-touch) LCD screen. Control your settings even faster with a dedicated AF menu that is quickly accessible and offers 6 different AF modes to suit your exact shooting needs. High quality lenses, such as the Canon EF 24-70mm f/2.8L USM II Lens or the Canon EF 70-200mm f/2.8L IS USM II Lens (rentable separately) pair well with this camera but please note that EF-S lenses are not compatible with this camera. 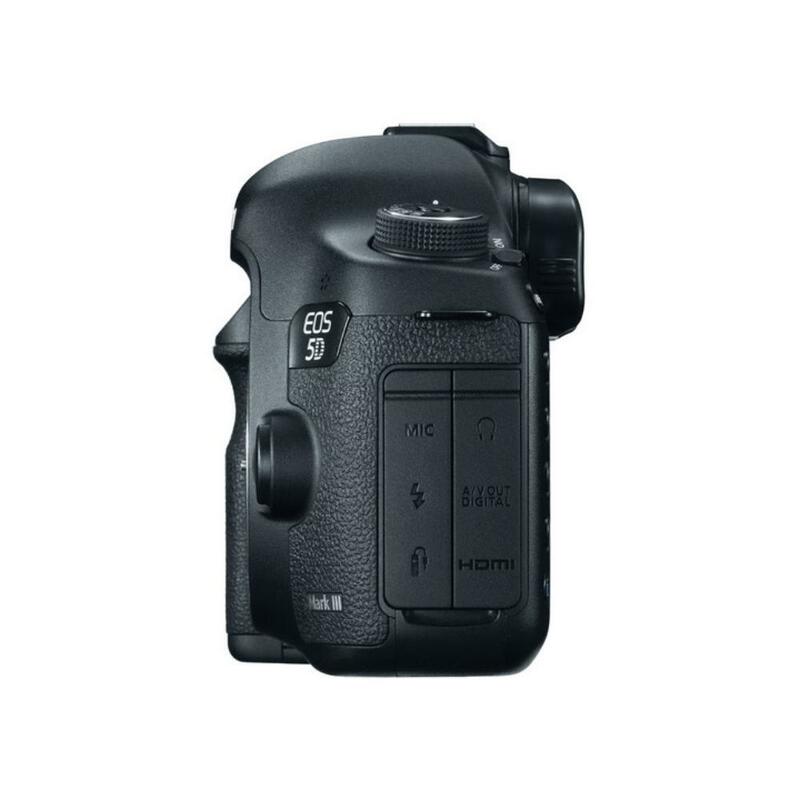 The 5D Mark III is GPS and WiFi capable (when paired with the WFT-E7A and/or Canon GPS Receiver GP-E2 , which are not included). Stay out in the field and shoot for longer with the optional Canon BG-E11 Battery Grip, which also provides a second grip point with easier button access. This camera is a top choice among wedding, portrait, event (especially when using Silent Shutter Mode), and landscape photographers and is also a versatile option for videographers and time-lapse shooters. 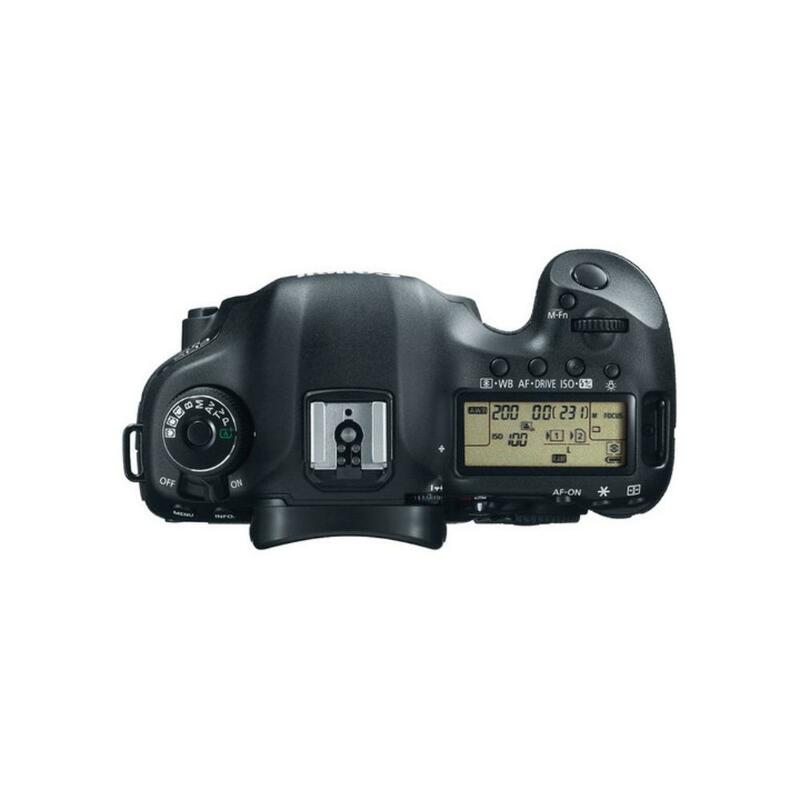 • CF (Type I) and UHS-I SD memory cards are not included with this rental and are rentable separately. 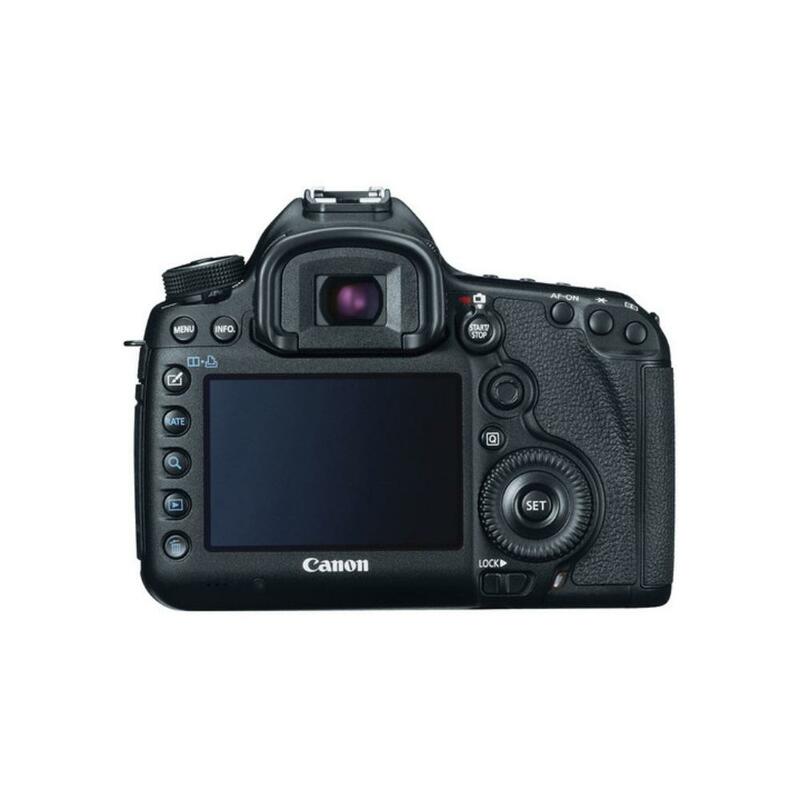 • This camera is compatible with the Canon BG-E11 Battery Grip, which is not included.